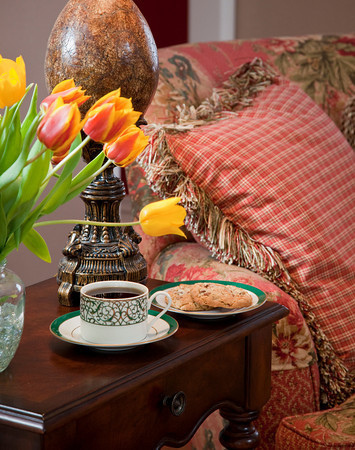 Situated on 73 secluded acres, Shiloh Morning Inn is a luxury bed & breakfast inn located in the peaceful, rural Oklahoma countryside. 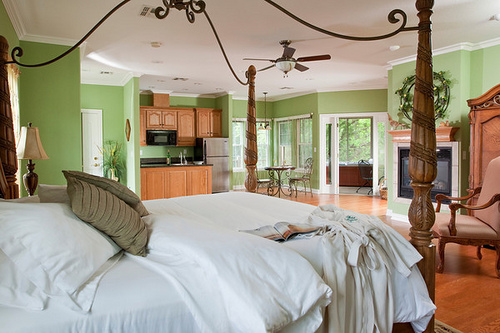 All suites & cottages are furnished with plush pillow-top, king-sized beds, gas fireplaces, TV/VCR/DVD & luxurious private baths. 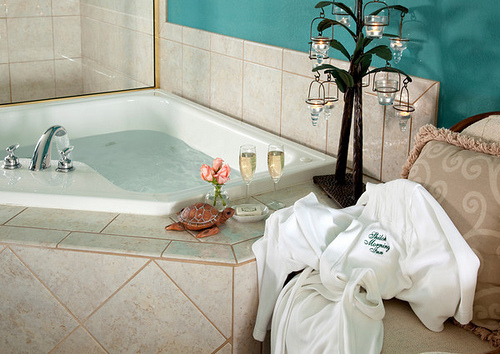 The four cottages & two of the suites have private hot tubs; Three suites have whirlpool tubs for two. A delicious hot breakfast, which includes homemade pastries, is served each morning in the dining room. 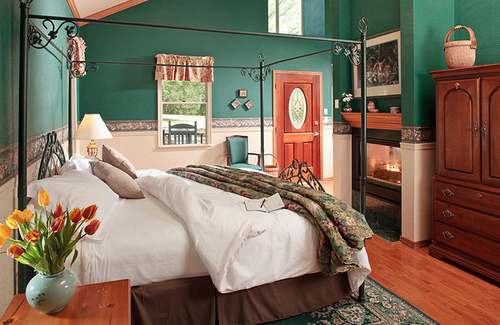 Shiloh Morning Inn was designed & built for the comfort & privacy of its guests. 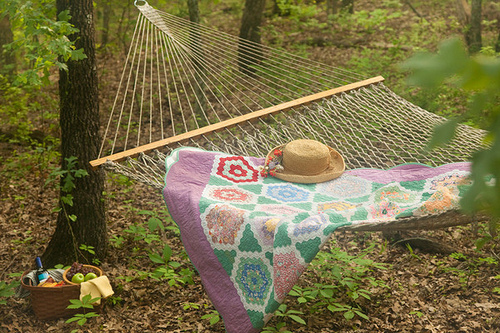 Only 20 minutes from I-35, halfway between Oklahoma City & Dallas, near Ardmore. From I-35 S. take Exit #29 (Hwy. 70 east); go E. on Hwy. 70 for10 mi. to Dixon Rd. ; turn N. on Dixon Rd. & go 5.5 mi. to the stop sign; continue on N. for 2.0 mi. to Ponderosa Rd. ; turn W. on Ponderosa Rd. & go 0.8 mi. to the gate entrance on the S. side of the Rd.